Directions:GLADES ROAD WEST OF JOG TO BOCA WEST COUNTRY CLUB GATE TO PEPPERTREE. SchoolsClick map icons below to view information for schools near 19490 Sawgrass Drive #1801 Boca Raton, FL 33434. 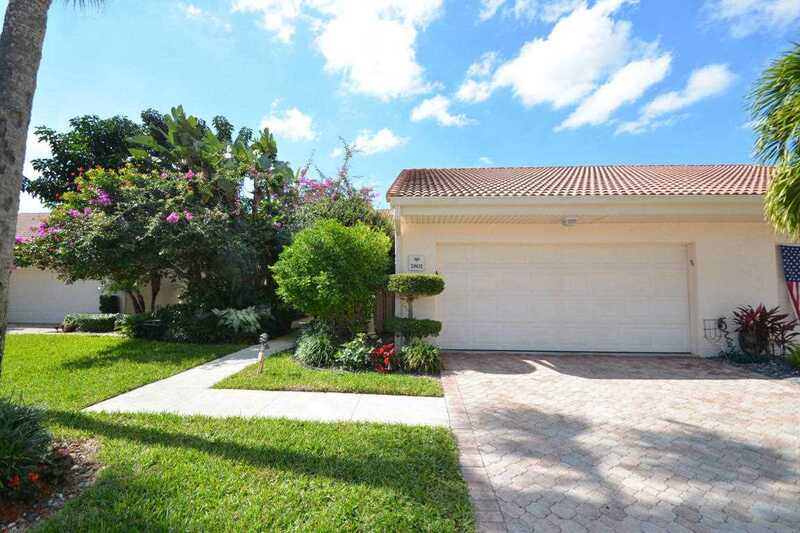 MLS # RX-3134948: This property at 19490 Sawgrass Drive #1801, Boca Raton, FL 33434 is located in the Peppertree subdivision and is listed for $260,000. MLS # RX-3134948 has been on the market for 311 days.